For future hit makers or just plain music enthusiasts, SoundCloud offers a means to their stardom – or at least spread the word about their talents. 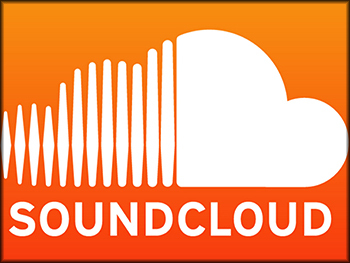 If you are one of those people who are thinking of getting the word out about your latest hits, original songs or whatever you want to share with the public, then one way to do these is through SoundCloud. Once you have a collection of your best creations, then these practical tips on how to promote your SoundCloud music should come in handy. 1. Take your account to the next level. Having a basic SoundCloud account should suffice for beginners, but if you are serious about boosting your profits and creating a business out of it, then you should leverage certain tools to lead you towards your goals. One way to do that is by going from basic to the PRO account that offers numerous possibilities to you. For instance, Pro Unlimited allows you to determine apps, social media networks and pages that show your tracks, as well as people who check out your posts. By doing so, you can strengthen your efforts in promoting your original works on these sites. Another way to do it is by maximizing your exposure on social media networks such as Facebook or Twitter. Connect to fellow musicians in the industry, as you can learn so much from these creative geniuses in case you need to get some tips from them on how to improve your skills better. Social media sites also allow you to reach out to the public who can eventually become your fans as they get to know you and your music more. It can also be beneficial to become more active on Twitter since you can easily embed your music tracks from SoundCloud to your Twitter account. As your fans continue to share these tracks, there is a huge possibility for these to become viral. 3. Create an email list of your fans to send in your newsletter. Update your fans about your latest concerts, new tracks or releases, and simply keep them dialed in to your projects. The best way to do all these is through email, since you can send updates and newsletters to a large group of people conveniently. Some tools can come in handy when it comes to connecting to fans through email such as by using MailChimp or Aweber, to name a few. If you want, you can even send in a sneak peek to your live concerts or studio recording to give them more reasons to check out your performances. 4. Be active on forums or online discussions. Keep your fans psyched and excited to hear more about your work by joining online forums and communities. In addition to getting the word out about your hits, you can also answer questions by fans or grab relevant tips and info from successful artists in the music industry. Most importantly, being active on online forums increase your internet exposure at the same time. 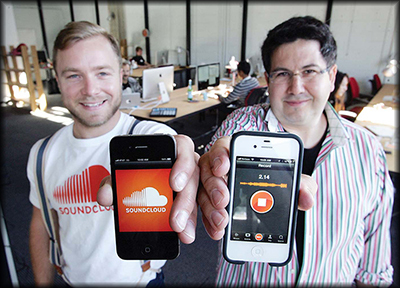 There you have it – some helpful tips that you can use in promoting your SoundCloud. You may also want to check out scsuperfans.com for SoundCloud promotion and additional means of spreading the word about your tracks and recordings in the most efficient way possible. 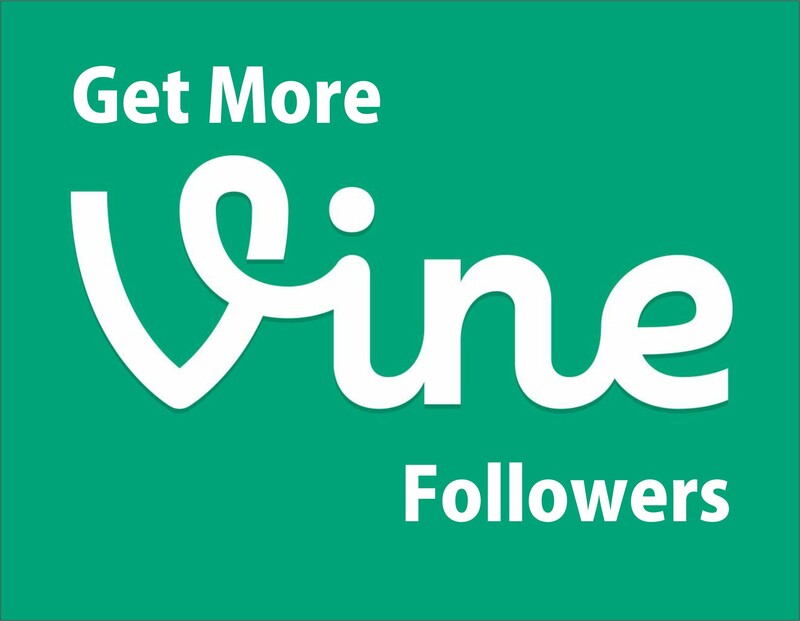 If you are looking to know how to buy Vine followers, then you are at the right place. Here, you will not only learn more about what Vine is, what it does and its benefits, but you can also gain relevant information on how to get numerous followers. After all, it is all about increasing your online presence to get positive results from your efforts. So, read along and discover how to maximize your exposure on Vine. 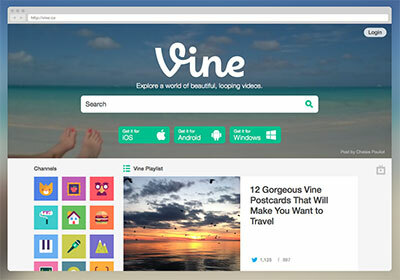 Vine is one of the newest social media platforms today. It focuses on short videos that are six seconds in length. What’s more, these videos look, and it is possible to share these on other social media networks as you wish. Embedding the videos on other websites can also be done, depending on what you prefer to do with these short videos. It was in June 2012 when Vine started, and it was first introduced by Twitter in the same year. Eventually, the platform was officially launched to the public in January of the following year. When it was released, it was mainly presented as a free application that works on iOS devices before it became available in other sources. It is also worth noting that initially, there were only a few users who got into Vine, until its popularity grew and became the most used type of video-sharing application. This massive success came to be within just two months of its release and launch. In fact, there was a time when Vine turned out to be Apple Store’s most downloaded and most used free application. Vine expanded from being available solely on iOS, and you can now get it for Windows and Android. During the onset of 2015, a new version of Vine came out, which is made specifically for kids. This app, called Vine Kids is ideal for kids and has a variety of interactive features and other attractions for children. However, it is only compatible to users of iOS device. If you are hoping to increase your followers on Vine, you can choose from a number of options to achieve this goal. For instance, you can begin by connecting your Vine account with your other social media network accounts such as Facebook and Twitter. When your Vine videos are more visible to the public, then this increases the possibility of having them follow you as you become more visible to them. This is particularly true when you connect with Twitter as Vine is connected to this social media platform. Next, consider conducting research and check out which Vines work the best. As you become more familiar with these videos and why they are popular, you can come up with your original version of these and have a greater chance at succeeding. Lastly, it may be more efficient to buy Vine followers. Rates vary depending on your source, and it is a matter of choosing where to get your followers at the most reasonable price possible. In fact, you can also check out Twisted Vine, where you can buy followers in Vine and get excellent returns on your investment. 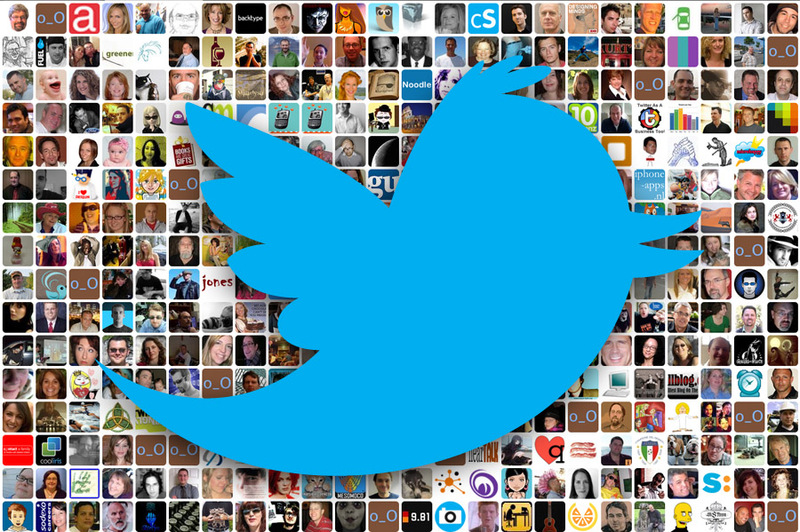 The Buying Of Twitter Followers: Is It Worth the Cost? Having a solid foundation of followers on Twitter can actually be a great career move. For many professionals, their success directly depends on their influence and personal brand. However, as most people know, achieving a following isn’t an easy task. Instead of spending years working towards this, many people are turning to buying Twitter followers. Many companies sell followers so it’s a simple task. The cost of purchasing followers varies depending on the site. However, purchasing a few thousand costs only a few hundred dollars at the month. Since the purchasing process can be vague though, it’s a good idea to understand that not all purchased followers are the same. In fact, there are two different types of followers that can be purchased. Targeted followers are people who are likely to be interested in the topics tweeted about. Marketing companies may charge a high fee to identify these followers and then work to persuade them to follow a person through a variety of marketing techniques. This may be more expensive, but can actually result in genuine fans and followers, providing a mutually beneficial situation. Created followers are mass-produced accounts that are not run by individuals. Their only action is to ad the numbers of a follower account. Suppliers in other countries make these fake accounts and sell them in bulk. Anyone who is fairly technical can make up nonexistent persons, making sure that each account looks real enough to not be caught as a robot. In a typical day, these individuals may sell 30 or more orders of a thousand followers. Many celebrities, models, and other stars have been known to purchase created followers simply to boost their appeals and ratings. In this case, the buyer should beware. Buying the fake followers doesn’t result in more retweets or responses. It simply adds to the number. Many people who have purchased followers notice that they actually do begin to get more real followers. This is probably because as a person’s popularity grows on Twitter, their profile begins to show up more in other users boxes, suggesting them to be followers. For this reason, purchasing targeted and created followers can be a smart move. There are disadvantages to purchasing followers though. Apps have been developed which are designed to determine how many of a person’s followers are real or fake. While some celebrities and well-known public figures have been criticized for purchasing followers, the risk of being caught is fairly small as it may be difficult to prove. Another disadvantage is that it would be very difficult to remove fake followers. To get rid of any inauthentic followers, a person would have to manually sort through each one, taking care to not get rid of any genuine followers. For many people, purchasing Twitter followers can have significant benefits. If considering this route, it’s a good idea to think about both the benefits and downsides before proceeding. 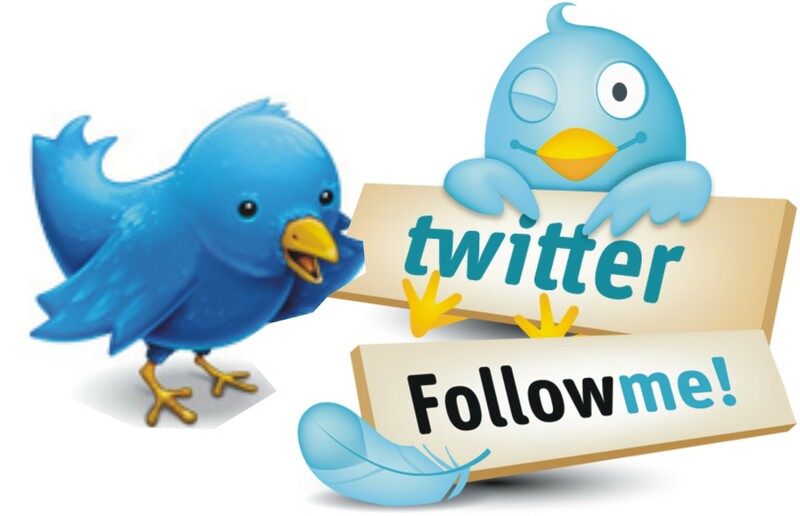 We recommend Cittadini di Twitter as they are one of the premier sources for purchasing twitter followers. Make sure to know whether purchasing targeted or created followers as well for the best results.